Welcome, welcome! 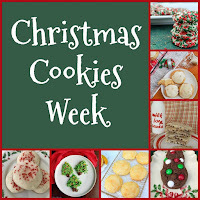 #ChristmasCookies Week kicks off today. You are in for a week of the sweetest of treats just in time for your Holiday baking! Christmas is coming up so fast, I cannot even wrap my head around the fact that it is already December! I mean, when did that even happen??! 2018 is literally just around the corner. A whole new year, a fresh start, new challenges, new milestones, new memories. I'm excited for the coming year. And I'm very excited to share this recipe with you today! 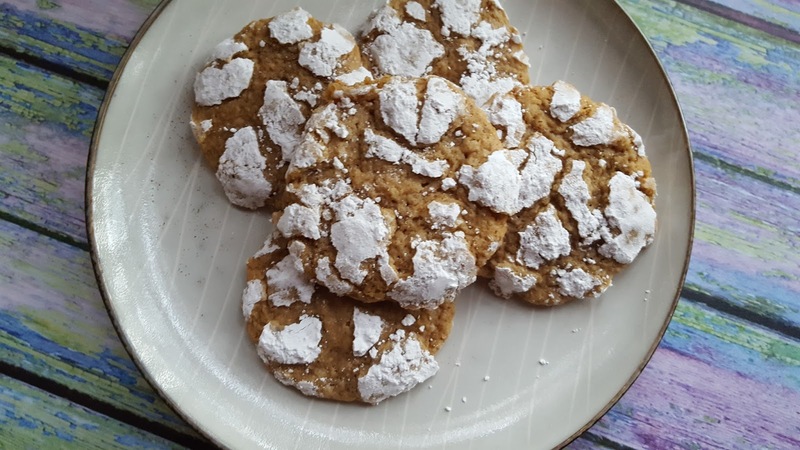 These cookies are Christmas cookie perfection!! 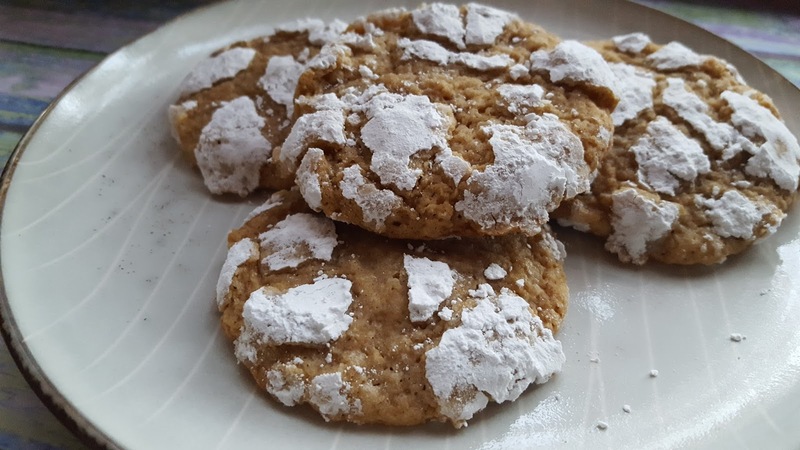 They have such a wonderful texture, just the right touch of sweetness, and so much rich warmth from the spice blend. The ingredient list was a little daunting when I first looked at this one, but I promise it's well worth it. And it makes a pretty good sized batch of dough, so I've just been pulling out enough to make a couple sheets of cookies, then popping the dough back in the fridge and that works great - fresh cookies in a flash! 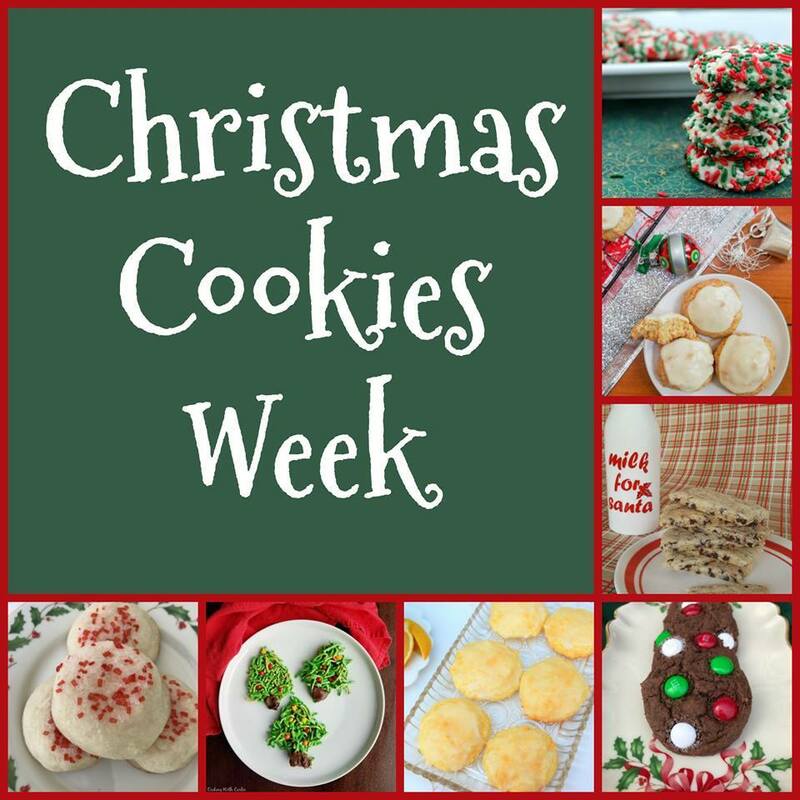 Make sure to look through all the #ChristmasCookies Week offerings today! And definitely scroll all the way down for a giveaway you won't want to miss. In a medium bowl combine the flour through the ground cloves. Whisk to combine, then set aside. In the bowl of a stand mixer blend the cream cheese with the butter. Blend on medium to high speed until smooth and creamy. Add in the white and brown sugar, molasses, vanilla extract, almond extract, and salt. Blend on medium to high speed until smooth. Add in the egg plus yolk and blend again (1-2 minutes) on medium speed. Scrape down sides as necessary. On low speed add in the dry mixture just until dough is blended, scraping down sides as necessary. Dough will be very soft. Cover work bowl with saran wrap and refrigerate for at least 2 hours (up to overnight) to allow dough to chill and firm. When ready to bake, preheat oven to 325 degrees. Line baking sheets with silpat or parchment paper. Roll dough into approximately walnut sized balls and then roll generously in the powdered sugar until very well coated. 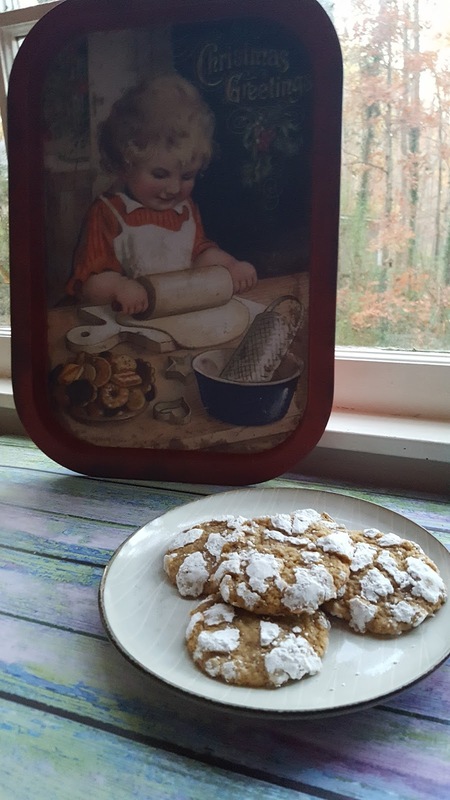 Place cookies with about 1 1/2 - 2 inches space between on the lined sheet. Bake for 15-17 minutes, or until the edges are just starting to firm and become golden browned, and the center looks mostly set. Allow to cool on baking sheet a couple minutes before gently removing to a wire rack to finish cooling. This should yield a delightfully chewy cookie with slightly crispy edges. I love these crackle cookies. These look so soft and yummy! Crinkle cookies are always so miraculous aren't they? These sound really good.